*(U.S. Patented. Other Foreign Patents Pending) MADE IN U.S.A. - AVAILABLE NOW!!!. 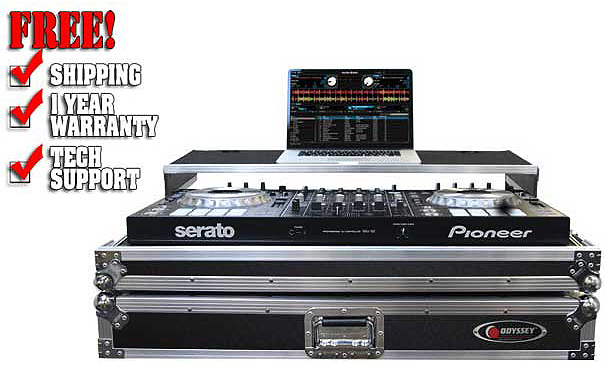 Our U.S. made DJ cases are built to the highest industry standards making them the best choice for flight case protection. 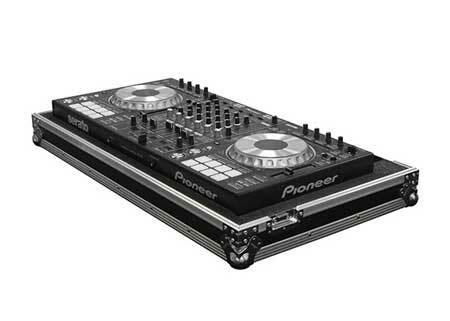 The FPIDDJSZ ATA case is specifically made for the long awaited Pioneer DDJ-SZ & SZ2 DJ controller and features our patented Glide Style™ laptop platform design. Other features include a low cut bottom for easy access to the front controls and headphone/mic jacks and a ventilation pit under the controller ideal for storing cables and other compact accessories. Approximate Shipping dimensions (exterior): 40" x 11" x 23"